commented on "Vibe - Cosy yet elegant regional dining. ..."
Vibe - Cosy yet elegant regional dining. Reviewed and recommended for the fourth year running. A crackling fire in the pot belly stove is as welcoming as the service at this cosy mainstay of regional dining. Elegant dishes and relaxed surrounds are offered with genuine warmth at The Quarry. The Cowra region's wine, figs and lamb demonstrate a proud local sensibility, although there are plenty of choices from further afield. An entree of scallop, prawn and crab ravioli is silky, with fresh thyme giving the accompanying creamy sauce a welcome savour. Glace figs from Canowindra's organic co-operative Rosnay are the hero of a salad with pears, parmesan and caramelised balsamic. 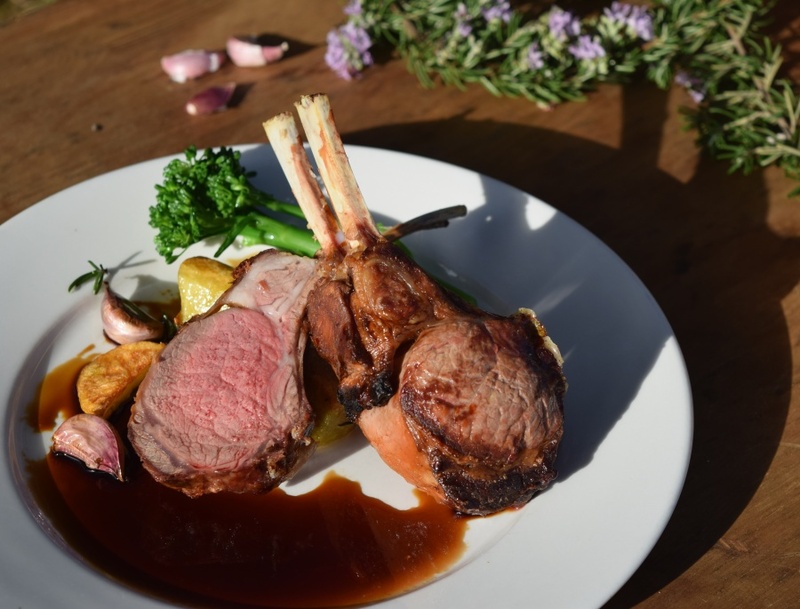 A rack of Cowra region lamb is tender and respectfully treated with a miso glaze. Chocolate fondant pudding with its gooey centre is an emblematic example of the Quarry's comforting food done gracefully.